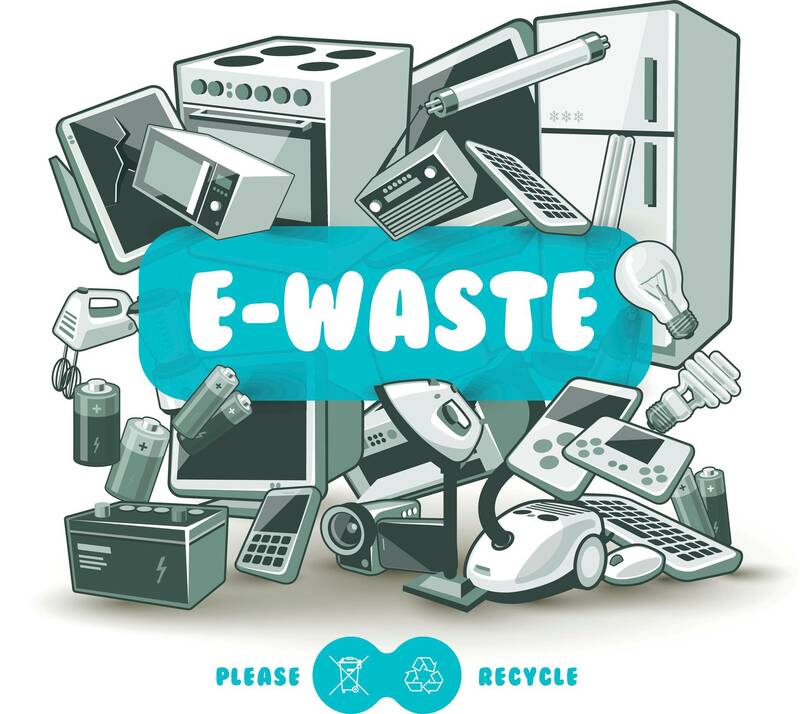 E-Waste refers to all types of electrical or electronic equipment (EEE) and its parts that have been discarded without intention for reuse by the owner (Heacock et al, 2016). Only an estimated 15% of global e-waste is fully recycled (Heacock et al, 2016). Only 25% of valuable metals are recovered during informal e-waste recycling (Heacock et al, 2016). In 2014, the United States was estimated to be the top producer of e-waste at 7.1 million tonnes (Seeberger et al, 2016). China and certain countries in Africa receive up to 80% of the world’s e-waste (Heacock et al, 2016). 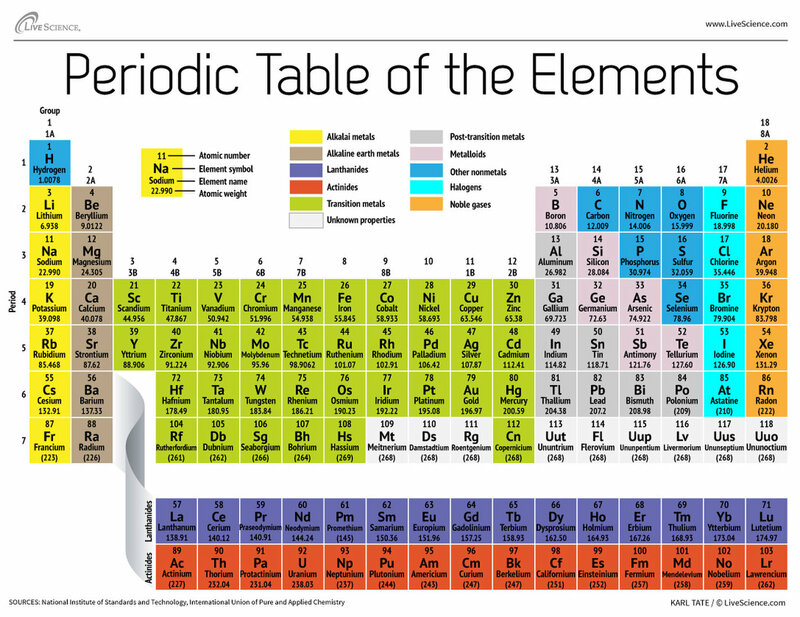 These chemicals go into producing products such as cathode ray tubes (CRT’s – found in old televisions), batteries, semiconductors chips, and circuit boards (Seeberger et al, 2016). Lead in specific is a major toxicant that is found especially in old CRT TV’s and monitors. It has been approximated that on average, 7.3% of CRT TV’s have lead in them (Seeberger et al, 2016). The main goal of these workshops is to obtain and restore almost all of the valuable and reusable e-waste pieces as they possibly can (Heacock et al, 2016). What Countries Deal with E-Waste? This convention regulates the international movement and destruction of hazardous waste. It’s objective is to protect the environment and human health against negative effects of hazardous waste. Under the Basel Conference terms, one must have written consent by the country of import in order to export their e-waste to that country. Very little data is available concerning the volume of e-waste that is exported, therefore this makes the terms of the agreement very difficult to monitor and very easy to get around (Heacock et al, 2016). Obligate the Administrator of the EPA to establish and promote measures for identifying certain equipment and materials as being toxic and potentially posing a threat to human health or the environment. Enact criminal penalties for intentionally dumping electronic waste in breaching this act. How the RER Act has changed recycling of E-Waste in the United States? Recycling of e-waste is a very intricate and expensive process. Efficient recycling of e-waste is able to recover valuable materials while causing nominal environmental damage. Before this act, many countries were sending their e-waste to third world countries but this changed when environmental groups became aware of the occupational and environmental pollution it was causing. According to the Institute of Scrap Recycling Industries, in 2002, the United States electronic recycling industry was a $1 billion business with 6,000 full-time employees (Seeberger et al, 2016). It has grown since to now be a $20.6 billion industry with more than 45,000 full-time employees. (Seeberger et al, 2016). How does e-waste get into these countries if there are regulations? E-waste is cheaper to export than it is to recycle inside the United States. This leads many illegal scrap dealers to want to illegally import e-waste into China to make a profit (Awasthi and Ji, 2017). Another way that illegal e-waste is getting into countries such as China and India is through mislabeling. Many developing countries will ship their used electronics and incorrectly label them as working electronics or as donations. When these used electronics end up in the hands of consumers they break down easily and quickly become e-waste, therefore, importing more e-waste into these economies (Awasthi and Ji, 2017). Green, Gene. “H.R.2791 – 113th Congress (2013-2014): Responsible Electronics Recycling Act.”, last modified 09/24/, accessed Nov 25, 2017, https://www.congress.gov/bill/113th-congress/house-bill/2791.